Tiger Woods wore a custom Nike shirt on Tuesday with a logo of his headcover. AUGUSTA, Ga. — Tiger Woods had social media buzzing on Tuesday afternoon during his pre-tournament presser — and it had nothing to do with what he said. Instead, it was what he was wearing while seated behind the dais. In place of the Nike swoosh normally on the left breast of his black shirt was a cartoon logo of Frank, Woods’s longtime headcover who, at one time, played a role in a few Nike advertisements. 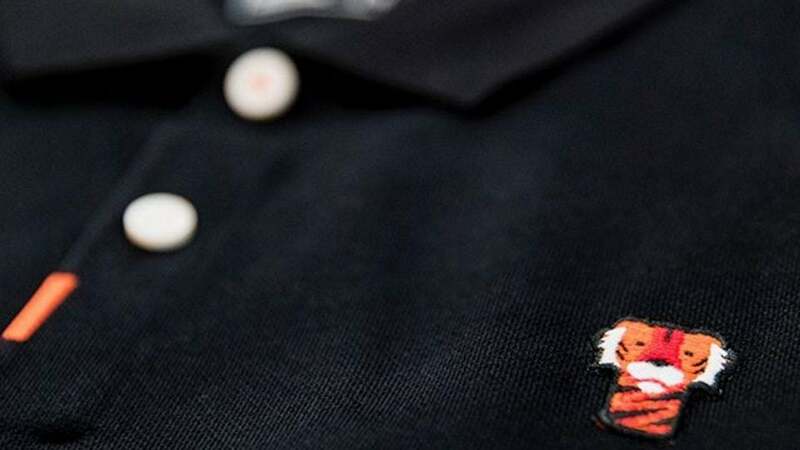 Nike even teased the polo on Instagram, which made some consumers wonder if Woods’s coy response meant the shirt would be making its way to retail at some point. However, by the time many realized the shirt actually existed, it was already gone. 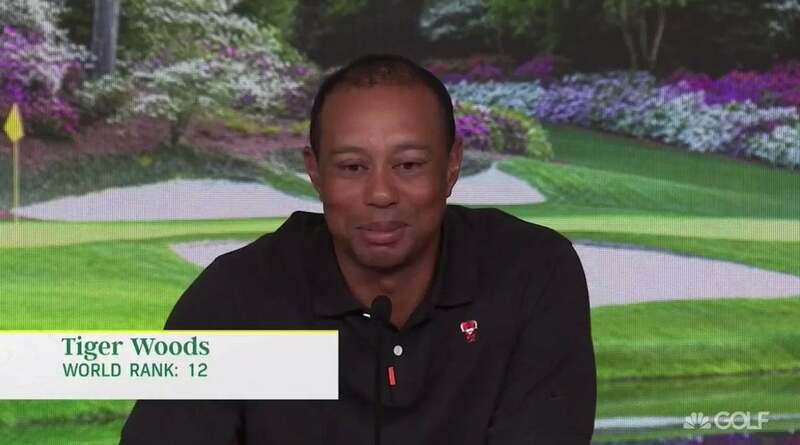 According to a Nike representative, the shirt was only made available to “Nike Members” on a first come, first serve basis the moment Woods entered the press room, meaning you wouldn’t have been able to find them anywhere on the retail section of the company’s website. As you’d expect with a shirt that comes in extremely limited quantities, acquiring one won’t be easy — or cheap. It won’t cost as much as a badge to the Masters, but based on a recent search of the secondary market, Woods’s “Frank” polo was can be had for anywhere from $150-$300. Put in golf equipment terms, that’s roughly the cost of a new wedge or putter. In addition to Woods, Nike created custom polos for other staffers, including Rory Mcilroy and Tony Finau. Finau’s shirt has a small logo of the extreme hightop “Finau1” Nike unveiled on April Fool’s Day; McIlroy went with a Nike shoe box, which is an interesting choice.